Starting with, and logging into cPanel is as easy as logging into your favourite social media account or even Gmail / Inbox. 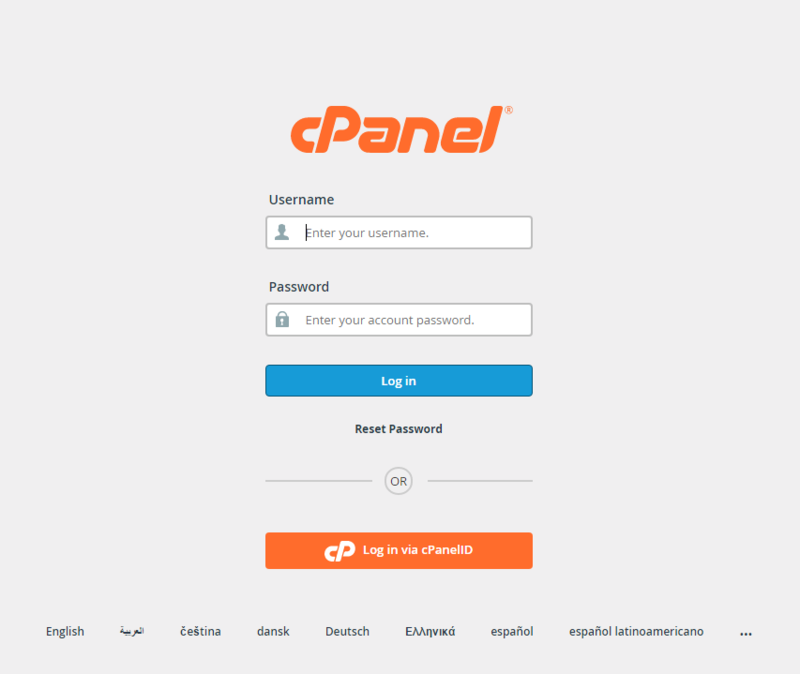 To log into your cPanel, enter your website below and right click on the link generate below and open the link in a new window. Your web hosting provider would have supplied you with a Username and Password. Fill in those details and click on log in.